Many published scientific studies appear to show that vegetarians live longer and are less likely to develop a number of chronic diseases than people who eat meat. This may simply reflect the fact that vegetarians are generally more health-conscious. 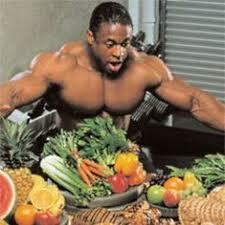 (Some vegetarians, however, especially teenagers, eat grossly inadequate diets.) Everyone would probably benefit from being a vegetarian for at least one or two days a week. Vegetarianism, generally defined as the abstinence from meat, fish, and fowl, encompasses a wide variety of eating patterns. 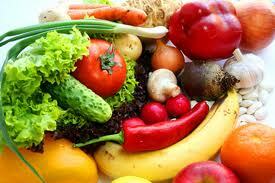 Most vegetarian diets in the United States are high in fiber and low in total fat (saturated) and cholesterol. The most common types of vegetarians are either lacto (dairy products) or lacto-ovo vegetarians (eggs and dairy products). 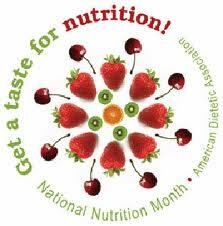 In the United States, nutritional deficiency concerns are few for either diet. Total vegetarians, or vegans, who abstain from meat, fish, fowl, dairy products, and eggs, must ensure that caloric intake is adequate to maintain desirable body weight, particularly through childhood. Vegans must be certain to include an appropriate source of vitamin B12 in their diets. In addition, if their exposure to sunshine is limited, a vitamin D supplement may be indicated. All those who avoid consumption of red meat should be sure they are receiving adequate amounts of iron and zinc in their diet. Lacto-ovo vegetarian: This group consumes eggs, milk, and dairy products. Their possible nutritional problem relates to low energy (low total calories). 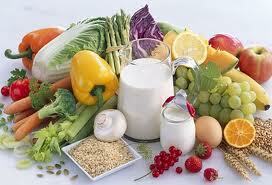 Lacto vegetarian: This group will only eat milk and dairy products, but no eggs. Their possible nutritional problems are low energy, low iron, and low zinc. Vegan: This group will eat no animal byproducts. Their possible nutritional problems include low energy, with deficiencies of iron, zinc, protein, calcium, vitamin D, vitamin B2 (riboflavin), and vitamin B12. A multivitamin with minerals is suggested to be certain you are receiving adequate quantities of iron and zinc.